I’m always looking for ways to keep #TheHandful engaged OFF screen. Research shows children need quality time away from the screens for healthy development. 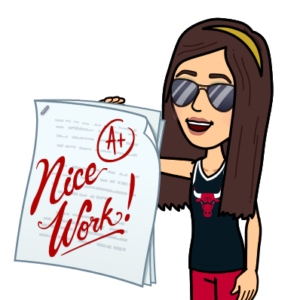 I reached out to my girl at Education.com for some ideas on how to work on her fine motor skills offline. My girl came through with these great mazes that I copy/pasted for you below. Just print them out and let your Future Leader try to trace a path with a crayon or pencil. By showing them how to solve the maze you get to work collaboratively together and strengthen your connection to each other. 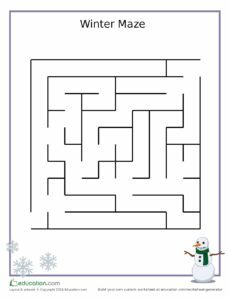 The ones below aren’t the only mazes, just head to their website for other brain building activities for your Little CEO. 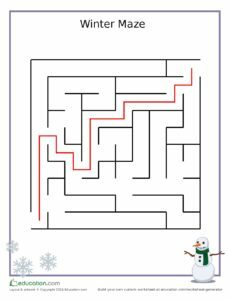 Enjoy staying warm with you children as you celebrate the snow with this Snowman Maze. For more captivating preschool activities, go to Education.com!